If you've heard of Xian in China before I'm pretty sure its because you've also heard of the Terracotta Warriors, a collection of terracotta sculptures create to represent the armies of Qin Shi Huang, the first Emperor of China. This figures were only discovered in 1974 by 3 farmers (one of which we met) and have now become one of China's most prized possessions. 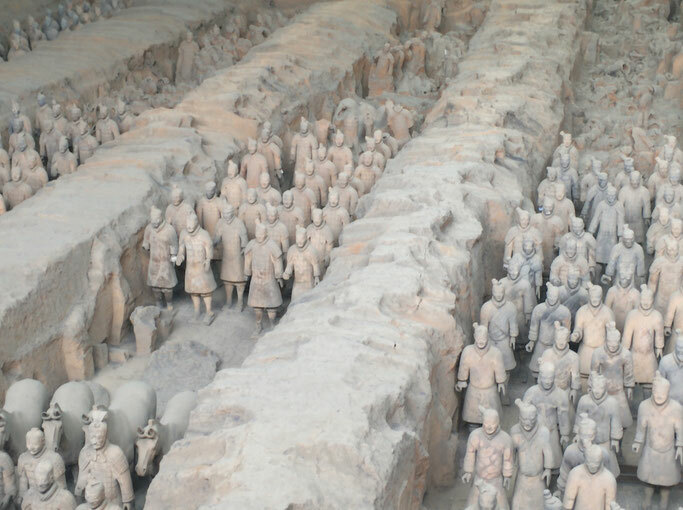 Estimates from 2007 were that the three pits containing the Terracotta Army held more than 8,000 soldiers, 130 chariots with 520 horses and 150 cavalry horses, the majority of which remained buried in the pits. 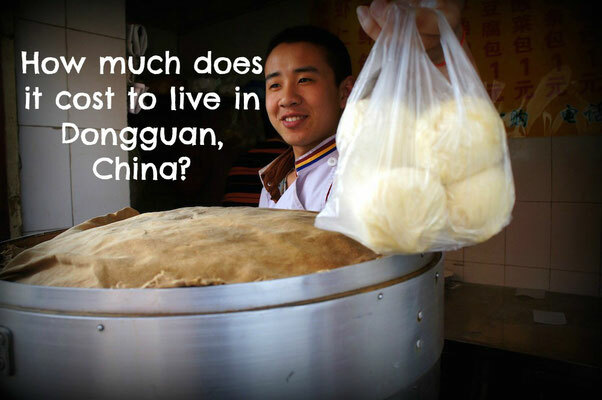 I was lucky enough to visit them on my recent trip to China, and that video up there documents it all! The Terracotta Warriors are located in Xian, in the Shaanxi provence of China, and is about a one hours drive from the city. Enjoy the video from my visit to the Terracotta Warriors and let me know if you have any questions! Remember! 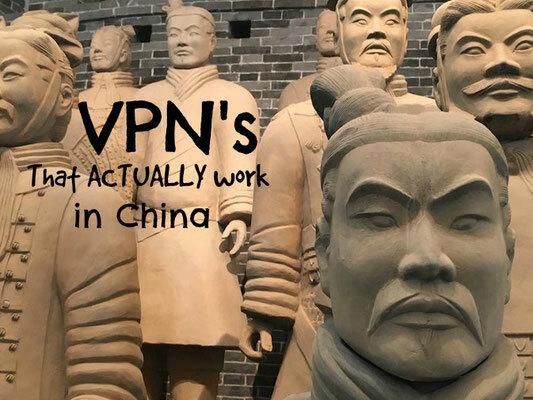 Most websites are blocked in China, so you will need a VPN to access them! Read more about what VPN I use, or go straight to their website here!